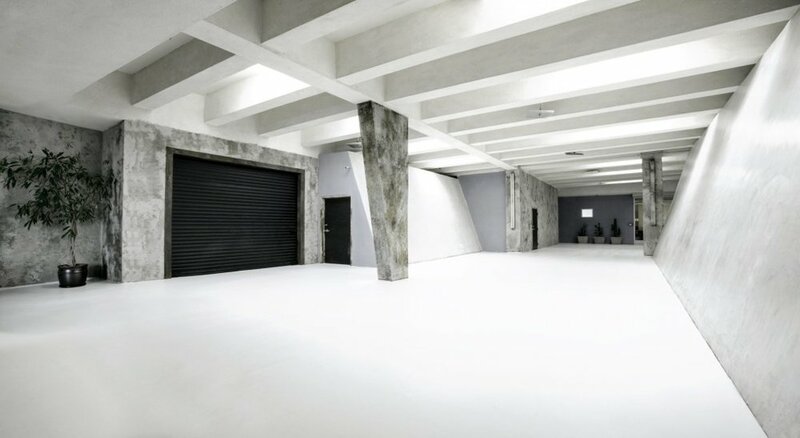 With multiple stages, our unique Concrete Stage, and eclectic exteriors, Lightbox is many studios rolled into one. Photo and Video. Pre and Post Production. Events and Gear. Lights and Camera. Lightbox Studio has you covered. Serving the top talent in Los Angeles, The Lightbox Studio team prides itself on creating a warm, friendly, discrete atmosphere you can call home.